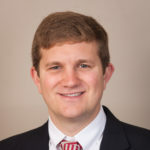 After playing on the professional golf mini-tours for three years, Pat joined The McEnery Company in 2006, and has become a key member of the team. 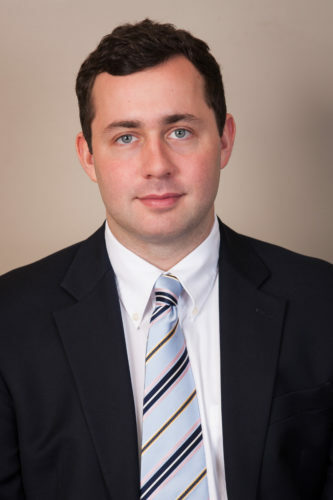 Pat is a producer with The McEnery Company and is a licensed real estate agent and licensed appraiser trainee. 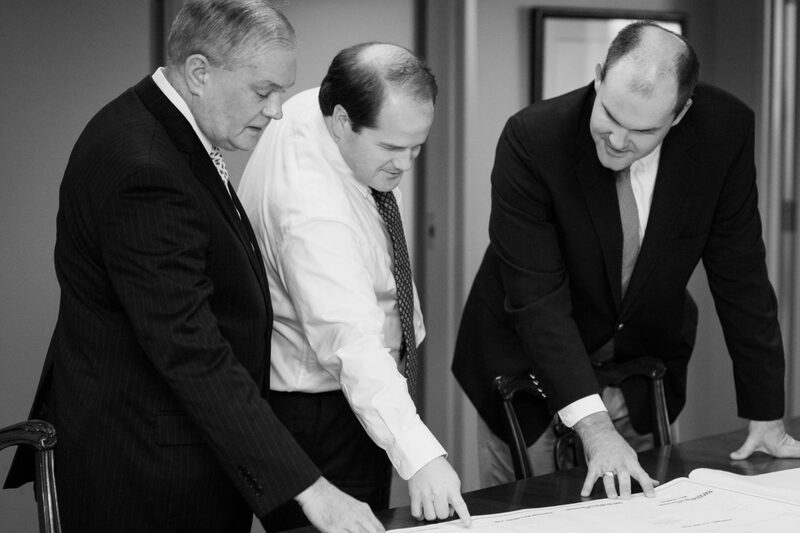 Today, Pat’s focus is primarily on real estate brokerage and development opportunities. 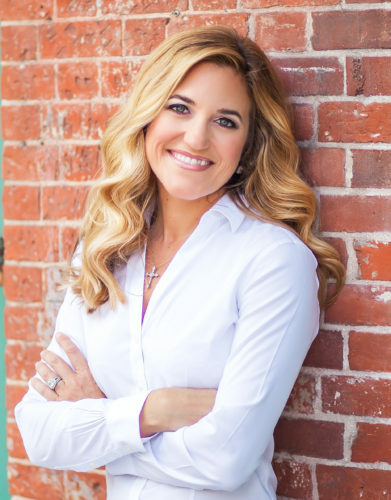 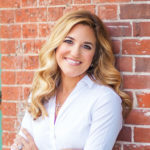 Mi Mi Montagnet Bankston, CCIM, is an associate broker and served for 12 years as the original founder, owner and sponsoring broker of M2 Brokerage, a woman-owned commercial and residential real estate brokerage firm before joining the McEnery Company as consultant and associate broker in 2019. 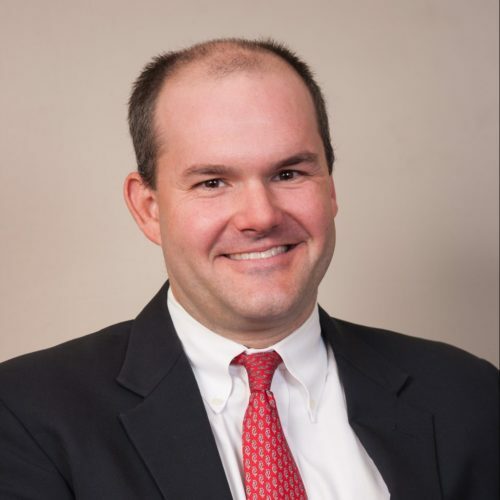 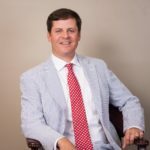 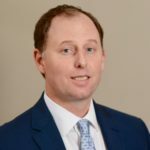 Mason McCullough is the Brokerage Administrator for The McEnery Company with a focus in Commercial Real Estate Brokerage. 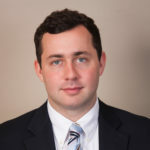 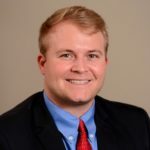 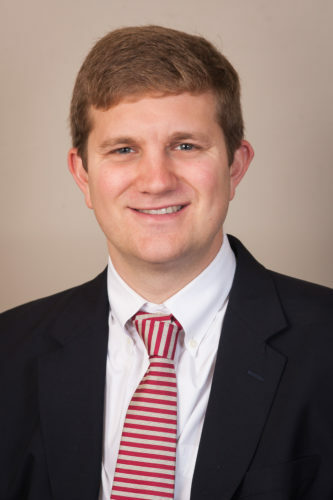 Mason joined The McEnery Company in 2019 to assist the brokerage team with marketing and project research, and to obtain his Real Estate license. 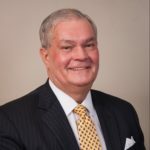 He has strong connections in Baton Rouge, New Orleans, Mississippi, and Mobile. 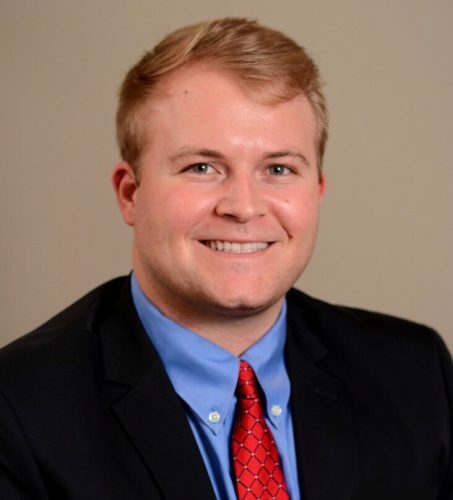 Mason plans on using his background in Finance and Accounting to assist him on his path to becoming a licensed agent. 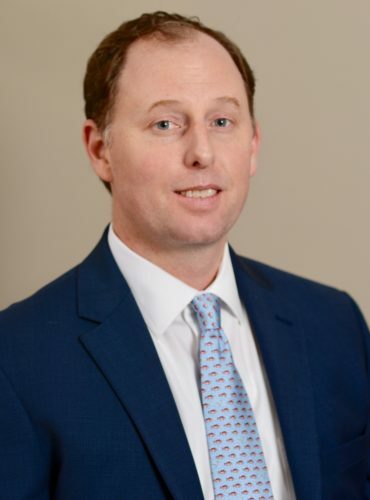 Gordon McLeod joined The McEnery Company in 2019 and will focus primarily on commercial real estate brokerage, development, consulting, and project and asset management opportunities.